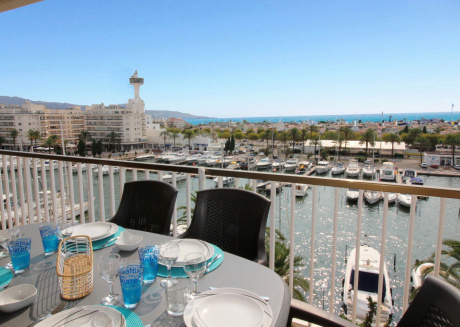 Empuriabrava is a famous luxury city in Spain that is located on the Costa Brava, a famous region of medieval villages. 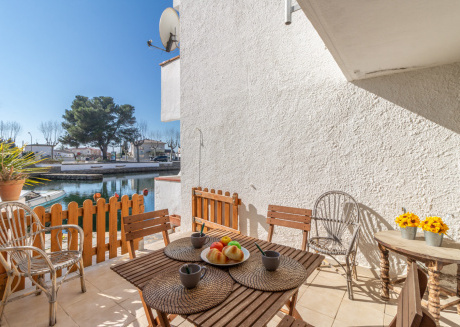 Surrounded by the Natural Park of the Aiguamolls de l'Empordà, this particular community is considered as the Europe’s largest residential marina. The navigable waterways of the city are of more than 24 km. Moreover, there are more than 40 km of canals that facilitate more than 80,000 people in summers. This particular area was transformed into a tourist attraction back in 1970s. 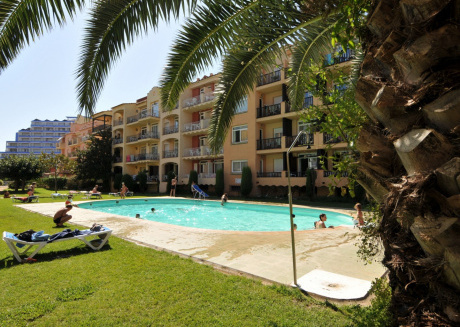 It’s actually a whole tourism community that you can meet with in the season of summer as thousands of people from different cities and countries come to Empuriabrava to enjoy summers with their friends and family. 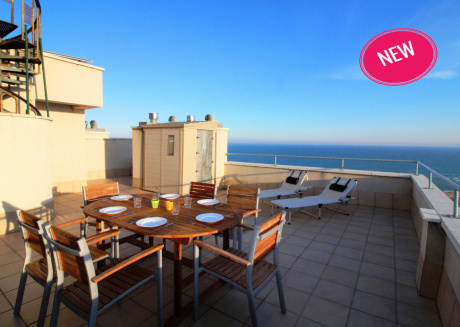 The city has enough vacation rentals to please thousands of tourists at a time and we can help you book a luxury vacation rental at quite affordable rates. It’s indeed a unique seasonable city that has everything to please both local and foreign tourists. It’s a great spot for those who look forward to getting inner peace by spending their vacations near waters. It’s basically an unusual city where you’ll mostly find rich people spending their days in a rich manner. 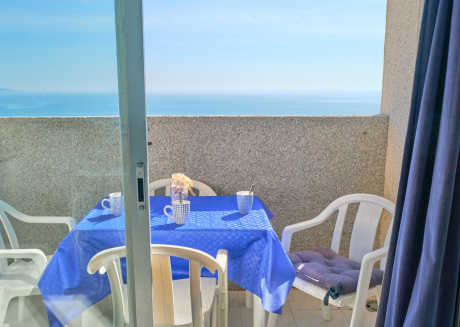 The vacation rentals here happen to be quite expensive and almost all the activities that are done here are also expensive. 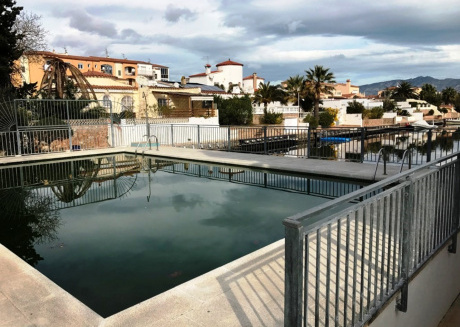 However, having direct connections with these rental properties in Empuriabrava, we can provide you rental houses or yachts at reasonable rates. 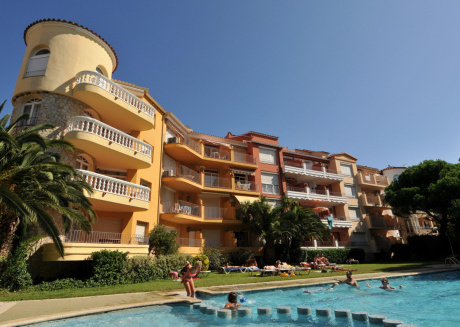 Empuriabrava is majorly popular among French and German. 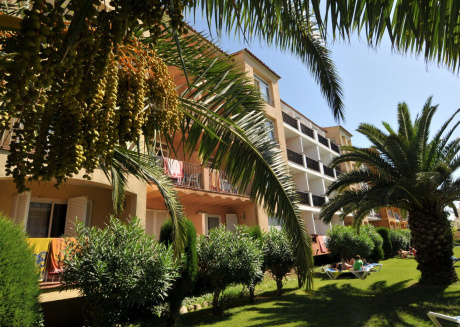 However, in the season, many British and Dutch people also come here to spend their vacations with their friends and family. On your trip to this unique city, you would love to wander in its picturesque streets with your beloved ones and would also enjoy being mingled with lots of rich people. The night life here in Empuriabrava is also as vibrant as the fantabulous days. You can enjoy discos, bars, and lots of delicious local and international dishes. There are many restaurants that offer various special dishes in the season to please both local and foreign tourists. Out of season, you won’t find any rush here as only 7 to 8 thousand people live here throughout the year. However, as the summer season starts, you can find more than 80,000 people here who come from far and wide places to enjoy a luxury trip. It’s a beautiful beach that is right in front of the city. 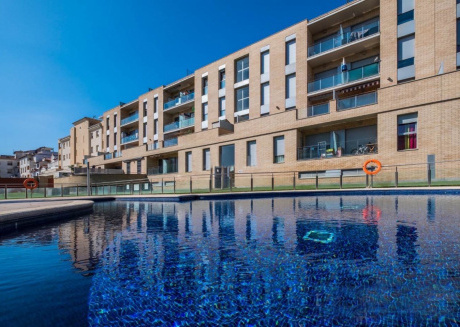 Since it’s the main attractions of the residential marina of the city, you can expect all kinds of facilities here. From various watersports to kids’ playground, the beach offers a full-scale tourism to both kids and adults. A big and wide promenade welcomes you here with enough parking spaces. It also plays a great role in separating the beach from the residential and rental buildings of the city. Because of the high quality tourism that is provided here, the beach has received much notable recognition including ISO 14001 and European EMAS. Moreover, the award of the blue flag has made this particular beach one of the best tourist attractions in Spain. You can spend a great holiday trip at this beach by booking a nearby vacation rental prior to your arrival. You must have heard the name of this brand that is quite famous among skydivers who come from different cities and countries to enjoy skydiving along with photo flights and aerial advertising offered by it. Skydive Empuriabrava has received various awards for its remarkable services that have made the city one of the top-notch tourist attractions in Spain. It’s rather a complete school that teaches Tandem skydiving, formation flying, piloting, wingsuit, and professional training courses. 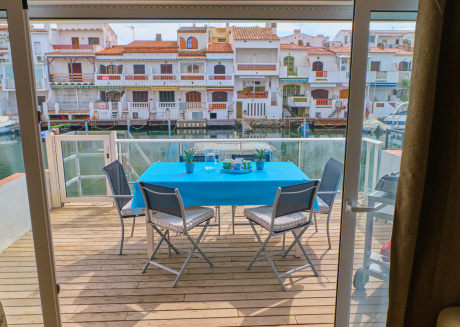 On your visit to Empuriabrava, you can spend peaceful nights in its luxury vacation rentals and can spend your days in lots of interesting watersports. Fishing, diving, surfing, sailing, water-skiing, windsurfing, para-skiing, and there are plenty of other watersports you can enjoy here. The city can also entertain you with its wonderful gold and horse riding facilities. Among all the endless attractions, the helicopter flights particularly attract both local and foreign tourists. In fact, you will have no time for boredom here and its bars and clubs will surely bring out the real entertaining person from your personality. Your trip to Empuriabrava won’t end on just its beaches. Rather, the city has some other interesting things to show you as well. After spending a great night in our provided vacation rental, you can leave for a full-day excursion with a local guide towards the architectural heritage of the place. In the old town, you can still find a number of medieval buildings that successfully depict the culture and history of this particular place. Since it’s a famous tourist spot, there are endless options to reach here from any means of transportation including air flights, trains, buses, and boats also. 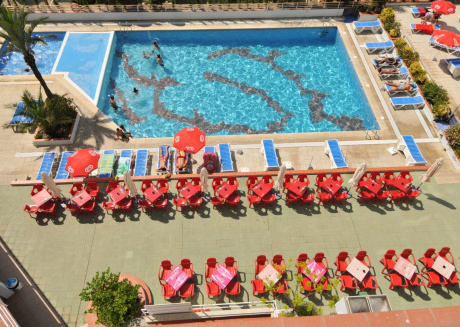 The nearest airport is Girona-Costa Brava. However, you can also take a flight from Barcelona-El Prat. If you aren’t comfortable with air travel, you can also come here through buses that come from Girona and Barcelona. In case you are coming in your own car, you can follow the same routes that are used by the buses. 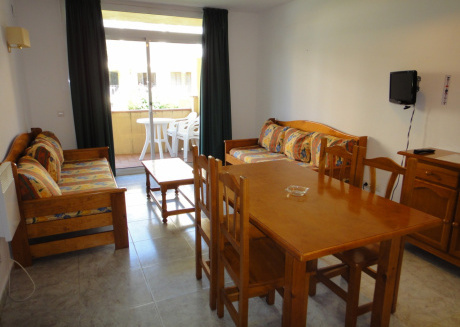 CuddlyNest can arrange luxury vacation rentals at reasonable rates here in Empuriabrava. 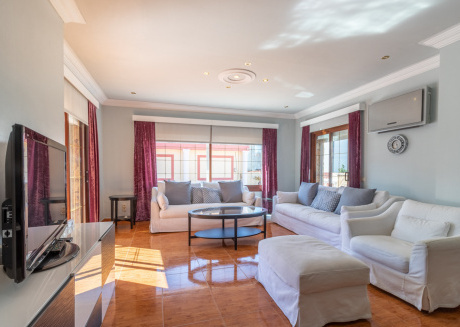 Being one of the leading rental property providers in Spain, France, Croatia, Florida, and many other countries, we can provide you a wonderful experience in some of the most highly facilitated vacation rentals. 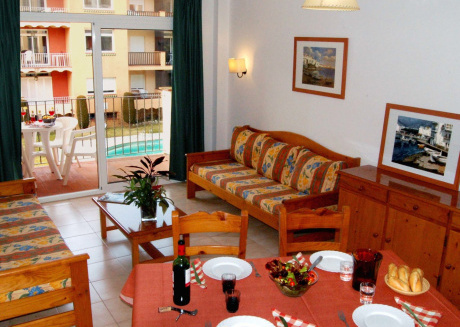 Particularly in Spain, we stand as a top-notch rental property platform for both guests and hosts. Hosts make the most of our platform by listing their rental houses, apartments, villas, condos, cabins, and different other properties. 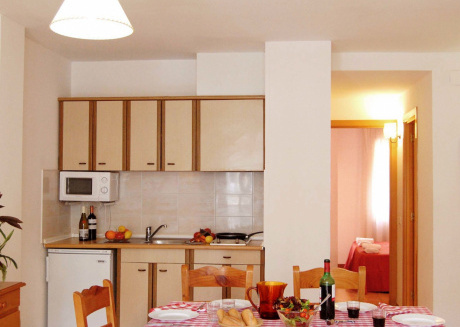 On the other hand, guests can book those vacation rentals through us prior to their arrival. 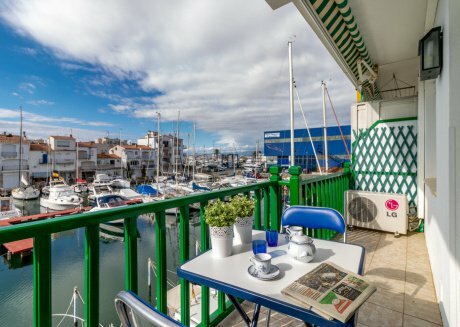 So, make Empuriabrava as your holiday destination and gather some unforgettable moments in this particular city of wonders!